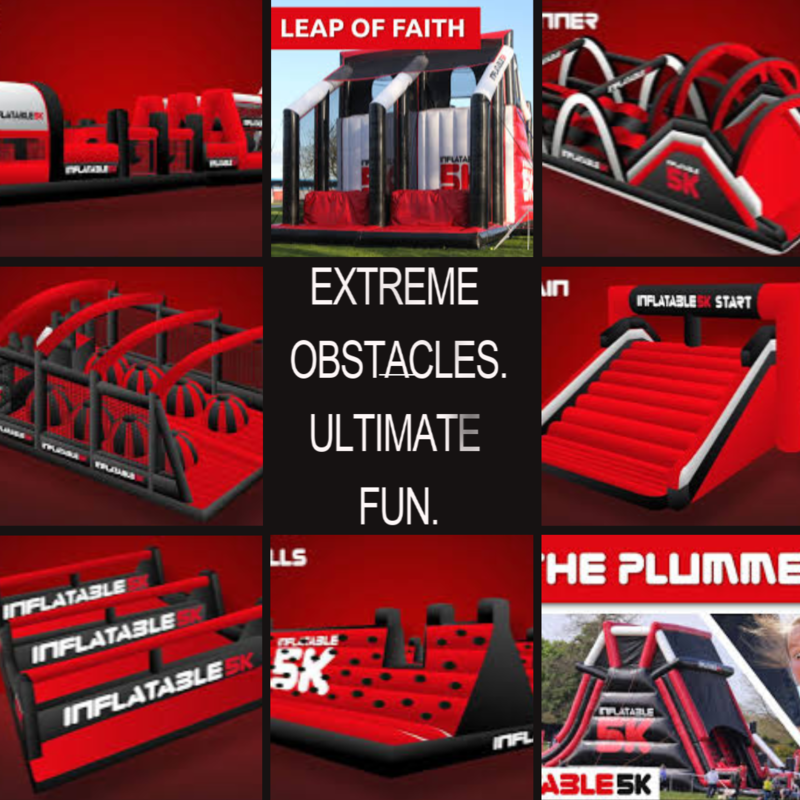 UPCOMING FUN RUNS - 2019! Kick off the 25th anniversary of the Frankfort Hot Dog Festival with miles of fun! Come and help us celebrate all that serve and protect us with our Military Fun Run. A portion of each race admission will go to support a Veteran's organization.